A judge Friday denied a motion to dismiss charges against a Rancho Bernardo man accused of drinking himself to sleep and passing out with a lit cigarette, causing a fire in his condominium that killed his two children. Henry Lopez, 37, is charged in connection with the deaths of 7-year- old Isabella Lopez and 10-year-old Cristos Lopez as a result of the October fire. Superior Court Judge Amalia L. Meza ordered Friday that Lopez must appear again in court Sept. 21 for a readiness hearing on charges of child endangerment causing death, reckless fire starting and involuntary manslaughter. The defendant’s ex-wife, Nikia Lopez, testified during a two-day preliminary hearing earlier this year that he drank to excess every day when she lived with him and she tried to keep his alcoholism from their children. 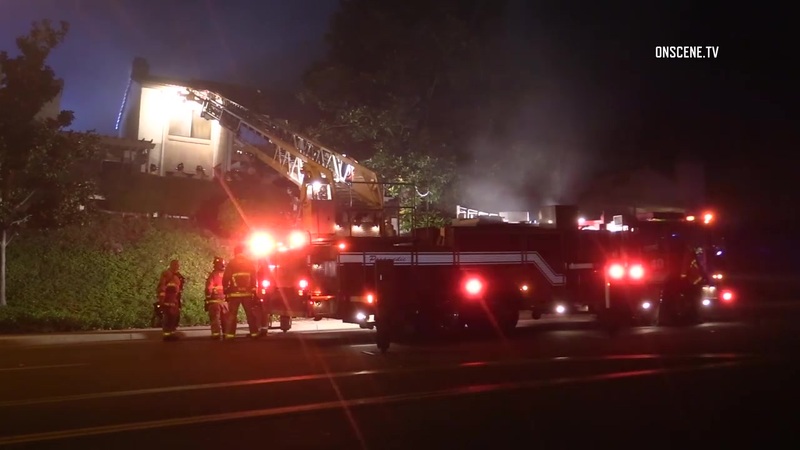 A neighbor testified she was awakened by the sound of banging about 3 a.m. the morning of the blaze but didn’t realize there was a fire until she looked outside and saw flames coming from the balcony of the Lopez residence. Dikau said he also heard a female screaming, but the screaming stopped as he tried to find the front door to the residence. Firefighters arrived within minutes and found the two children upstairs with their father. Both children died later at a hospital. The defendant — whose blood-alcohol content was measured at 0.26 percent at the hospital — was seriously injured. According to court documents, Lopez threatened to burn the condo down during a conversation about selling the unit and finalizing his divorce. Lopez was legally separated from his wife, but the estranged couple owned the home together. He faces 14 years in prison if convicted.